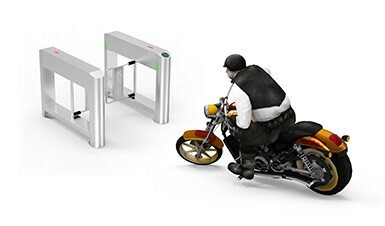 IPW-PM1000 is the world’s first original outdoor turnstile gate for pedestrian and cyclist. 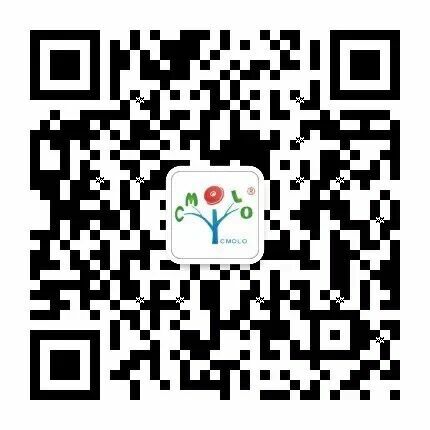 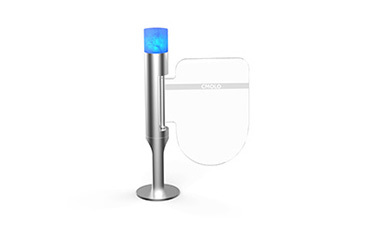 Designed for outdoor usage specially, it can withstand various outdoor harsh environments such as sunlight & rain, sandstorm & rain-snow, large temperature difference between day and night. 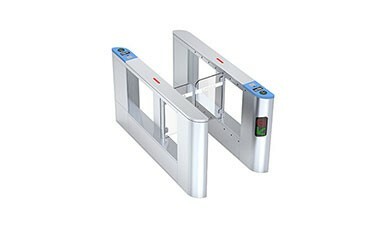 The outdoor turnstile gate is suitable for mineral mining bases, factories, tourist attractions, residential communities and other outdoor applications. 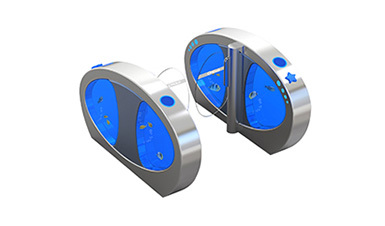 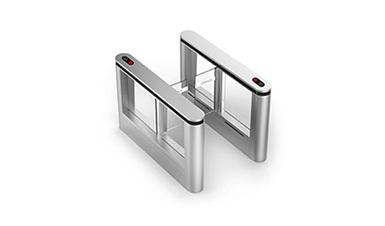 Protection level is IP65: outdoor turnstile gate is with the functions of strong water-proof and dust-proof. 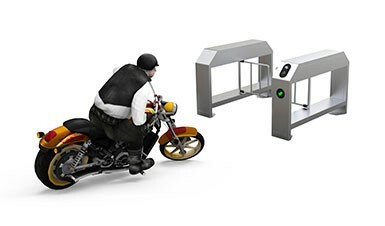 Shared use of pedestrian & cyclist: pedestrian, bicycle and motorcycle are allowed to pass through the same passageway. 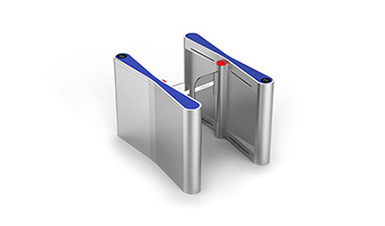 Sustain violent hitting on gates: the elastic swing gates created by CMOLO can sustain frequent violent hitting. 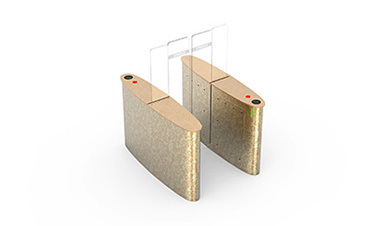 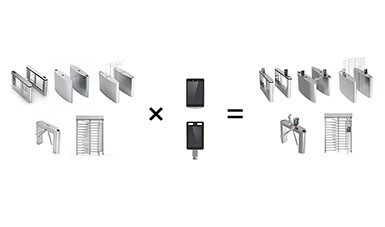 Within limited range of impact force, swing gates can withstand 200KGF external hitting. 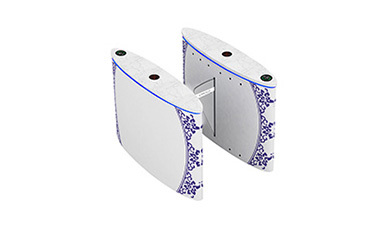 Resistant to sunlight interference: the infrared sensor structure is adopting matrix distribution and anti direct sunlight design, which can reduce the interference from sunlight to avoid false alarming. 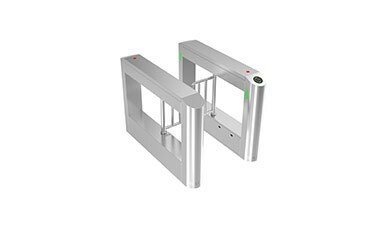 Resistant to high & low temperature: outdoor turnstile gate can work normally when under ultra-high or ultra-low temperature. 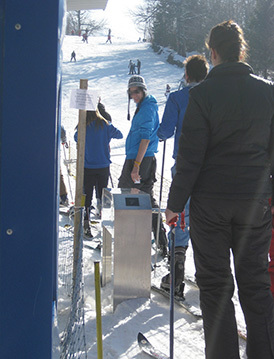 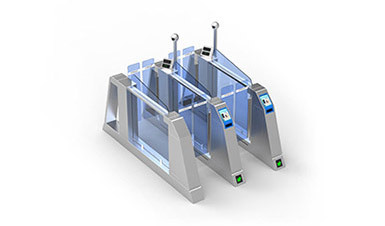 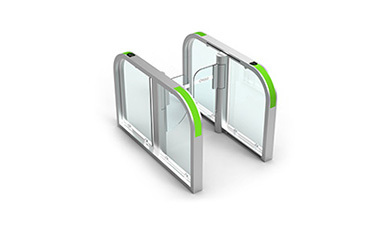 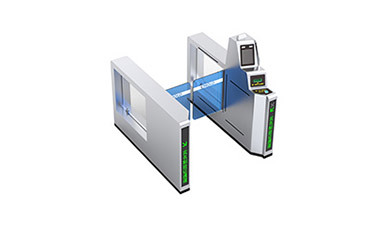 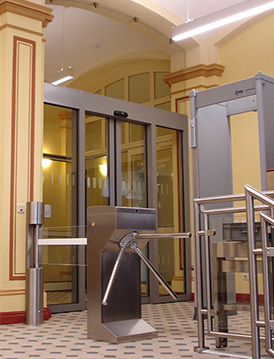 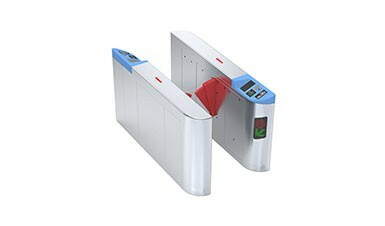 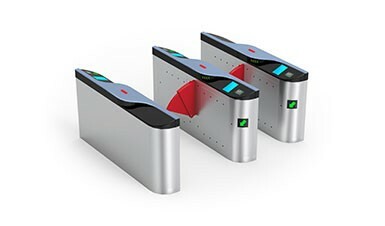 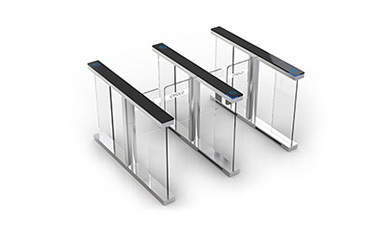 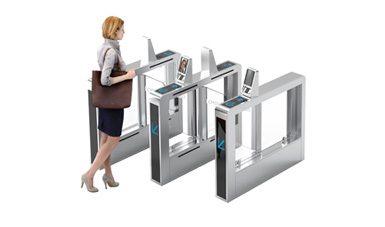 Outdoor turnstile mechanism can sustain over 5 times impact force than normal speed gate mechanism. 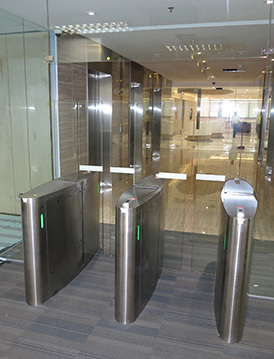 The internal structure of mechanism is also original, which can make swing gates locked completely to prevent illegal intrusion when swing gates are at home position. 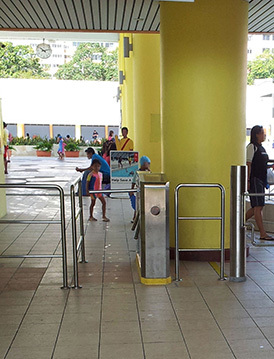 Lane width: 2m is at the maximum, but the lane depth may be changed accordingly.